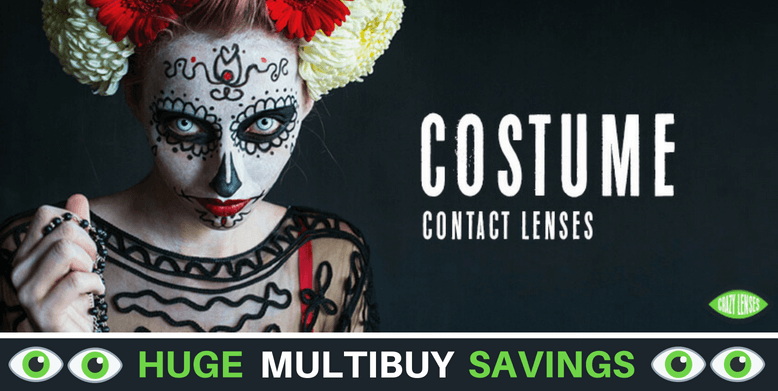 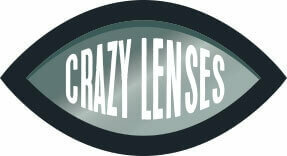 Transform your eyes with our incredible range of costume contact lenses. These costume contacts are ideal for theatre and performance, special FX make up or just a really good Halloween costume. 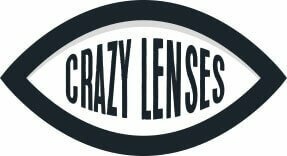 In this section you'll find fantasy contact lenses and lenses designed for specific costumes, such as zombie contact lenses, devil eyes contact lenses and cat eyes contact lenses.